JAKARTA. 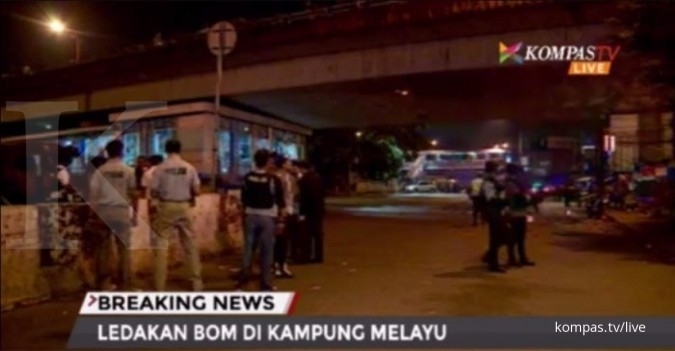 Two explosions, suspected to be bomb blasts, struck an area near the Transjakarta bus stop in Kampung Melayu, East Jakarta, at around 9 p.m. on Wednesday evening. East Jakarta Police chief Sr. Comr. 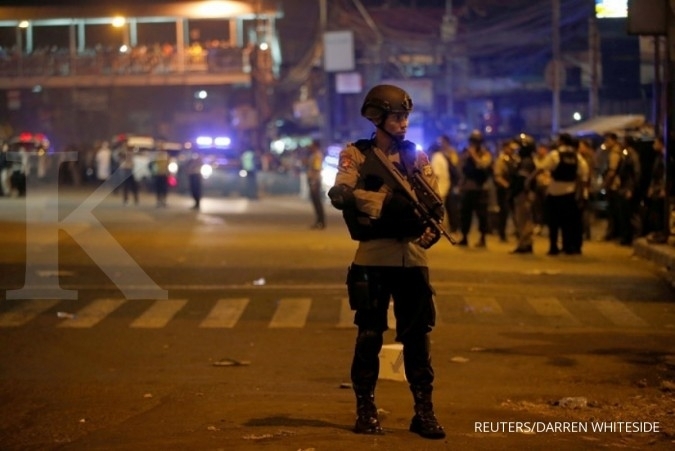 Andry Wibowo said the police were still investigating the explosions. 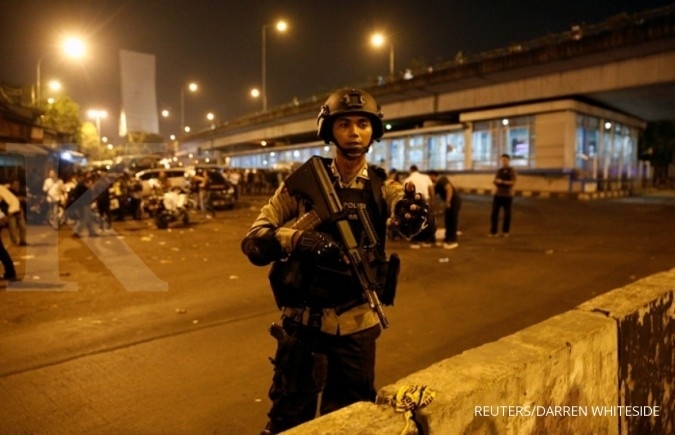 Andry said three people had been affected by the blasts. 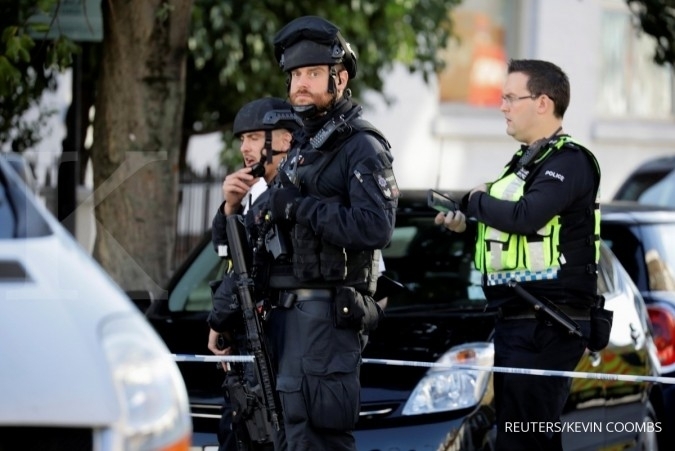 Police have yet to confirm whether or not the explosions have caused any fatalities. 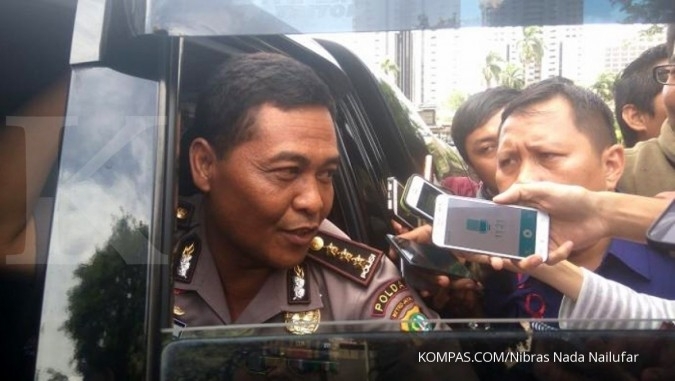 Transjakarta spokesman Wibowo has said Transjakarta passengers and workers are safe. The Kampung Melayu bus stop is now temporarily closed.